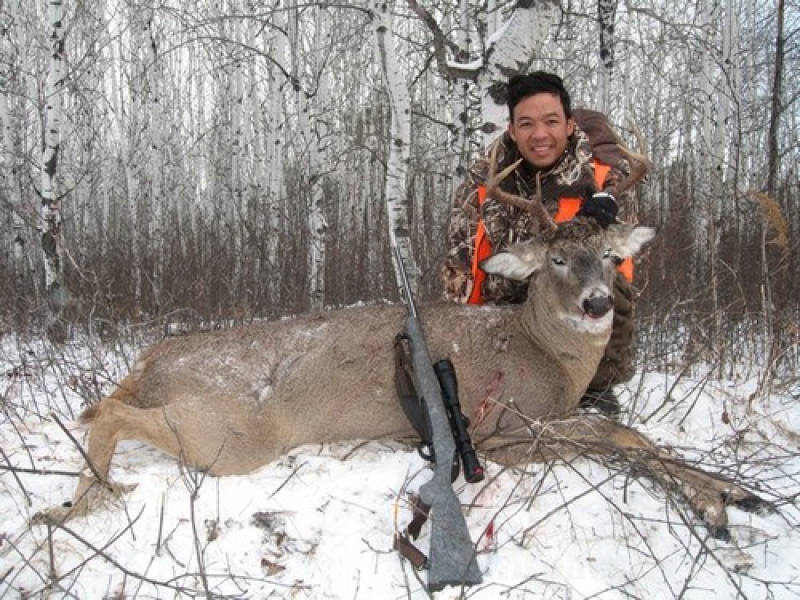 Welcome to Riverside Lodge, Manitoba’s Finest Hunting Outfitter! Here you will find our historical Hunting and Fishing Lodge in the Manitoba Parkland. We have passed the test of time producing quality waterfowl hunting, black bear hunting and whitetail hunting for many years. We are proud to be one of Canada's most trustworthy Outfitters, proven over the years, and we wouldn't operate any other way. 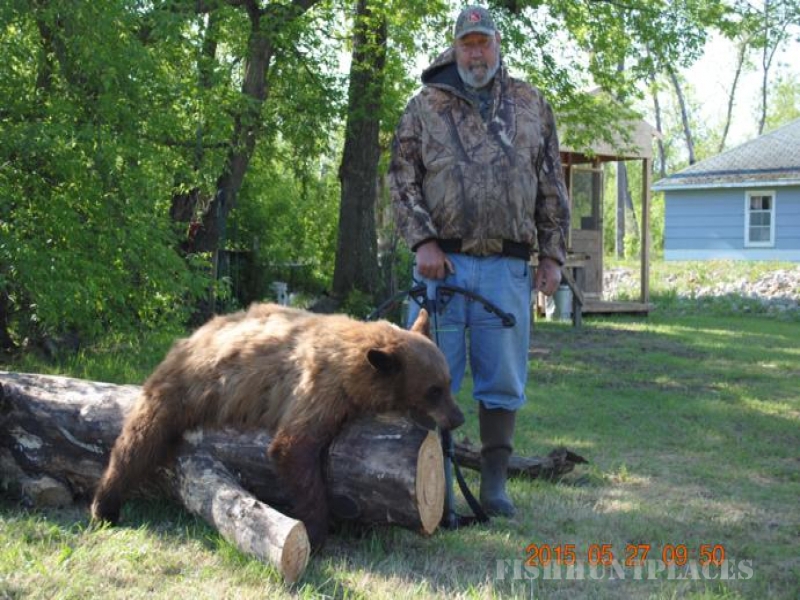 We truly understand that you are looking for the best hunting trip money can buy, and your time is also very precious. 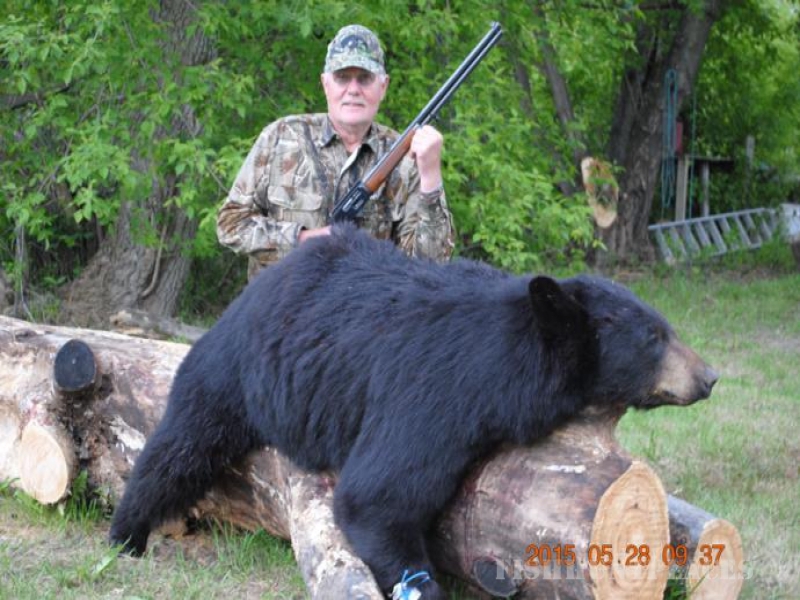 Our Manitoba hunting trips are more than an average hunt and we won't waste your time nor money. Fun, exciting, adventurous, memorable and Safe are just a few words to describe our hunting trips. From clouds of waterfowl, coveys of Upland, massive Bears, elusive Whitetail Deer, Manitoba truly does have all this and more. 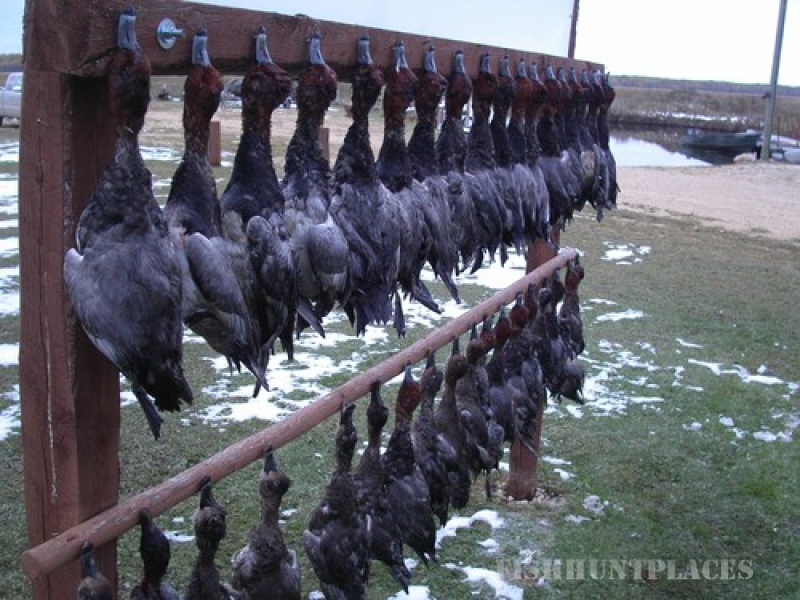 Whether you are duck hunting, goose hunting, grouse hunting, bear hunting, deer hunting or all the above, we have everything you need to enjoy our real Manitoba hunting trips. 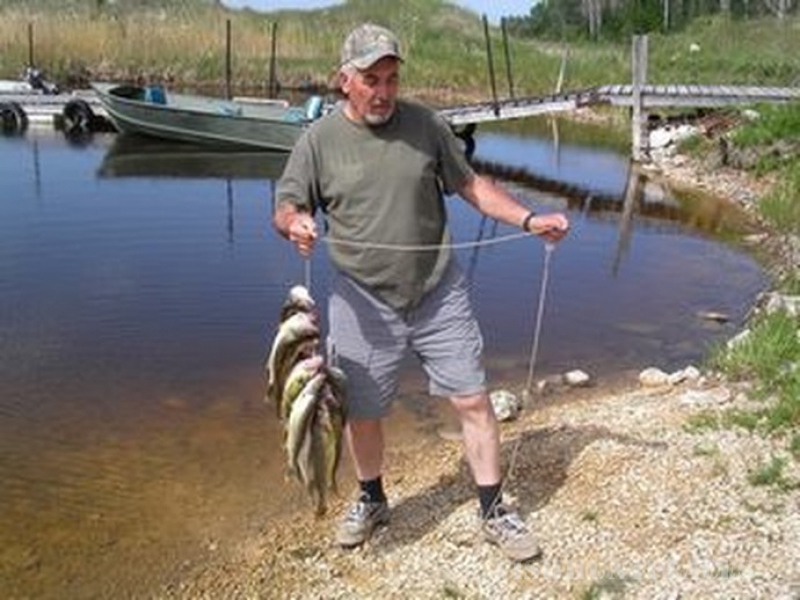 Everyone likes catching fish, we have some of the best walleye fishing in Manitoba! Ice fishing Shacks-come try that out for a weekend of absolute winter fun! 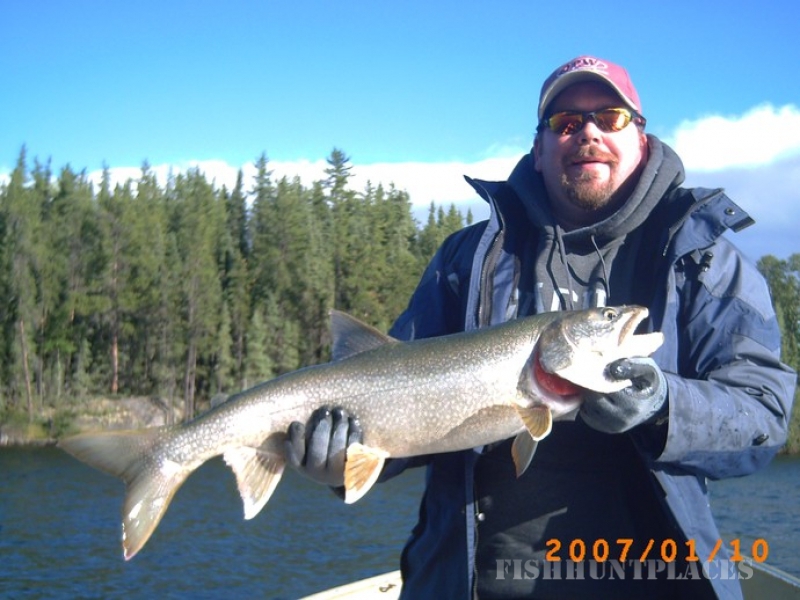 Lake Dauphin Lake is world famous for it's Walleye fishery! 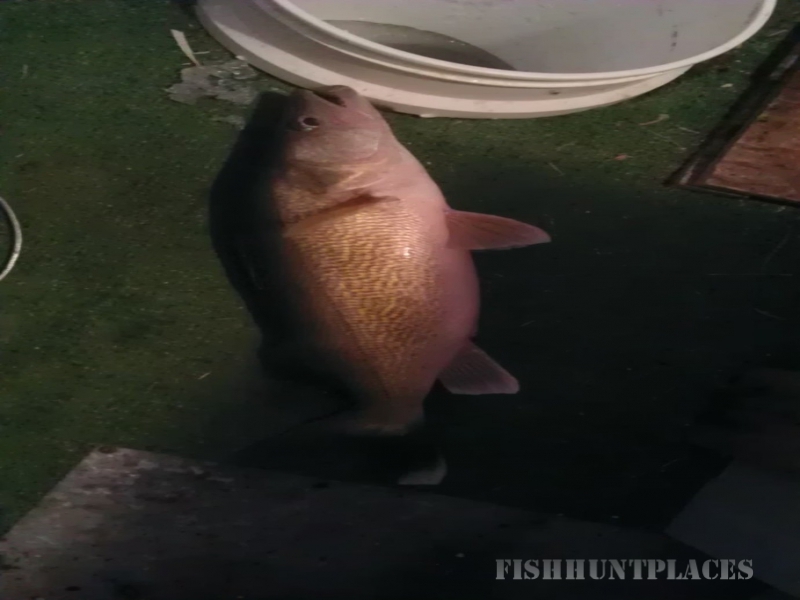 Summer and winter fishing is huge there and we now are offering pkgs. of all sorts. New Winter Ice Fishing shacks and winterized accommodations! The walleye fishing is unbeatable and we have everything you would need to fish in warm comfort. Carp Fishing - Carp fishing is a very fun sport and we can tackle them quite easily, with chumming and heavy tackle. They are a blast to catch and many are very big. Something we have been focusing on is Carp bow hunting as we have tons of Carp in the shallows. Bow hunters who book a hunting trip should definitely pack a bow fishing set up for their bow to take advantage of the carp. It is a real productive experience as they are easily found in the shallows anywhere in the waters.